1. 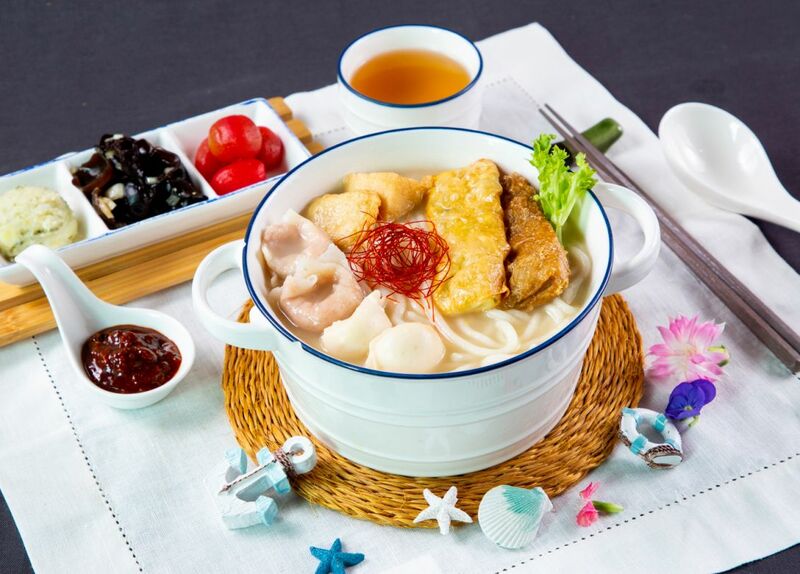 Selected credit cardholders are entitled to 10% off at Noodle Noodle upon spending HKD300 (excluding the 10% service charge). 2. Offer can only be used after 18:00 (not applicable on December 20 to 31, 2019). 3. Cardholders need to be one of the diners and are required to state their intention to enjoy the offers before ordering in order to enjoy the offer. 4. Cardholders must settle the whole payment with selected credit cards in order to enjoy the offer. 5. Offer cannot be used for take-away or delivery orders. 6. The offer applies to holders of Citi Credit Cards, and/or Citi ATM Cards with Visa/Mastercard functionality, issued by Citibank (Hong Kong) Limited and other Citi entities.